Yin Yoga is a slow-paced style of yoga. Poses are held for longer periods of time, stretching deeper connective tissues throughout the body. 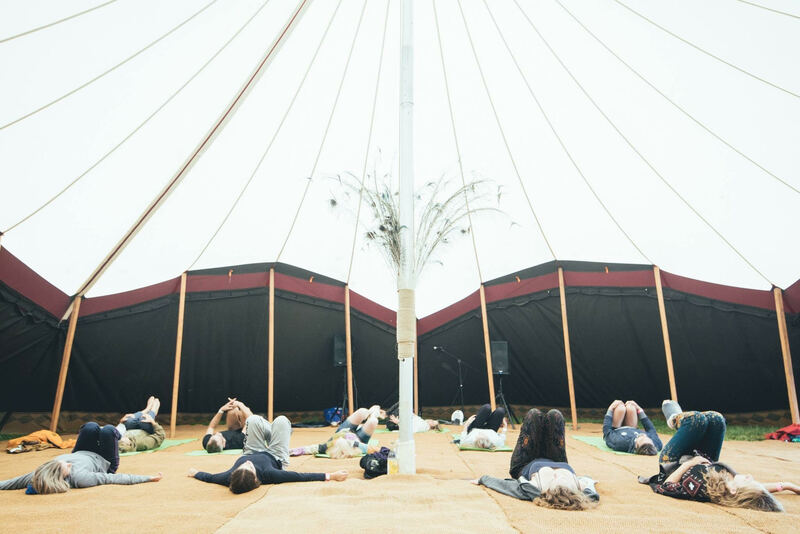 Will calm the nervous system, helps to regulate the body’s flow of energy and is excellent maintenance for joints, mobility and flexibility….The perfect festival wind down both mentally and physically.